Last of the cases to give away! 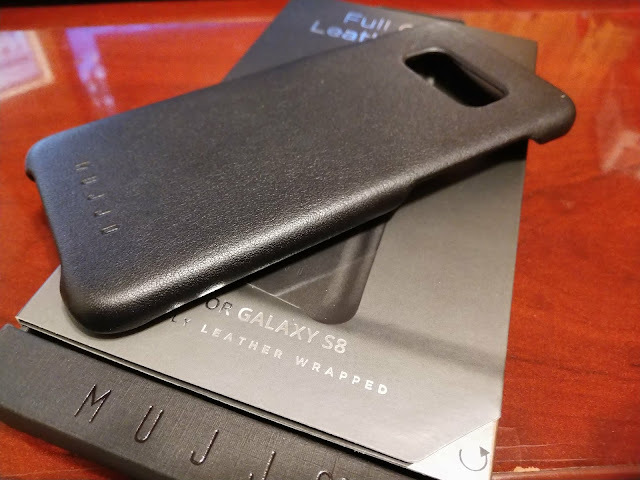 This leather beauty is the last of my Galaxy S8 cases to giveaway. One week to enter and win it! Follow the steps on how to enter, do those activities to gain more 'points' to help you win. Oct 29 at noon I'll draw a winner from the list and that person (if they're listed as a Canadian location) will have 24 hours to reply to my email to them (or tweet, etc...) before I draw another name.